Have your things outgrown your space? 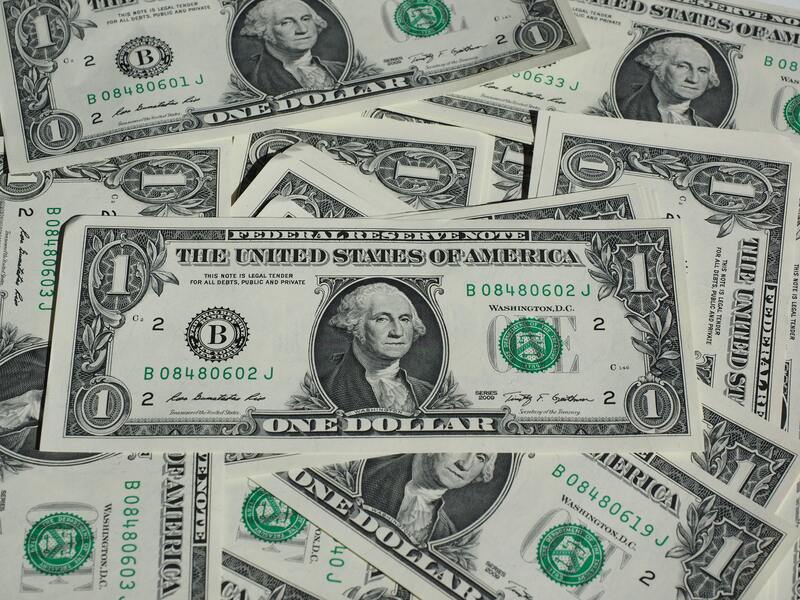 Are you are paying to much to store your stuff in a storage facility? You either need less stuff or you need more space. But parting with your antique sword collection or your priceless carnival glass is just going to be to painful. Besides, wouldn´t it be nice to have a hobby area or bonus room, plus more storage. We sell plans for garages with shops,lofts, apartments, office space,or a bonus room. 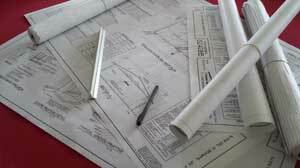 Our plans allow you to obtain bids from contractors, obtain a permit, price materials, and build the garage of your dreams. You can do all the work or farm it out to experts. It depends on your expertise and available time. The benefits can pay for the building over time. 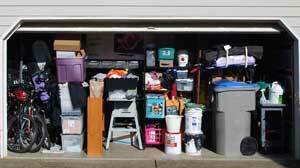 You can rent out an apartment on the second floor, stop paying for storage, and prolong the life of your vehicle or equipment by storing them inside. An older child may require space of their own, possibly while going to school, but the expense of an apartment or dorm is huge. You may have a business that requires and office and shop. Renting or leasing is very expensive and wouldn´t it be better to build equity in your own property. See all the different sizes and styles we have available. We offer many ready made plans to choose from. There you should find the perfect garage plan. 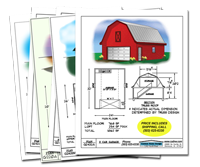 View and print material lists. You can order a plan today and be on your way to that additional space that you need. You may view this material through web browsers and related communication programs.